I’m overwhelmed with excitement. 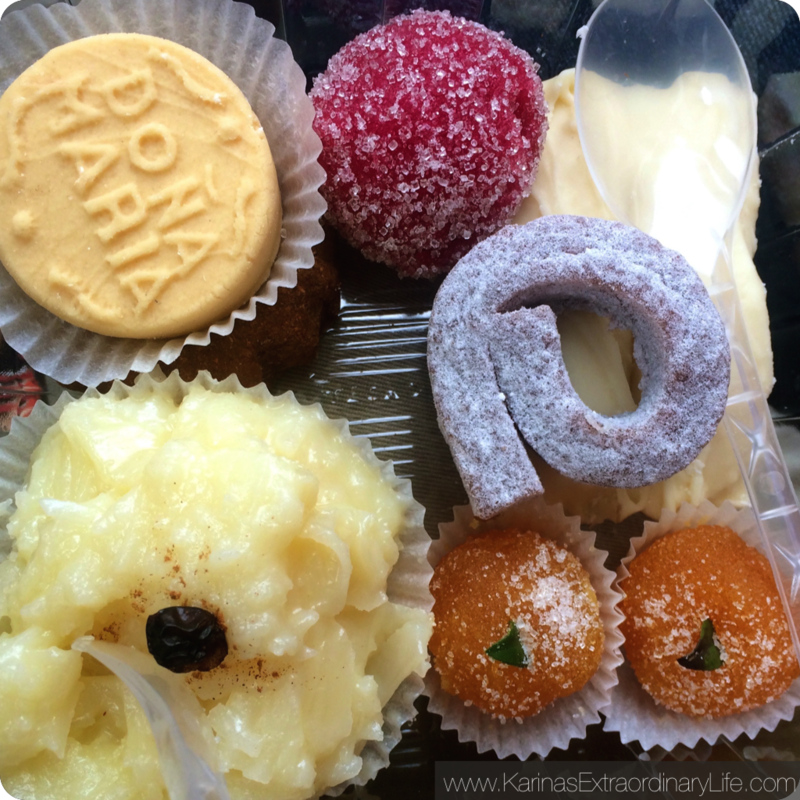 Semana Santa (Holy Week), the most important week of the Catholic calendar, is nearly upon us. And I am in the place where it is celebrated with more colour, more vigour, more tradition and more sacrifice than any other! 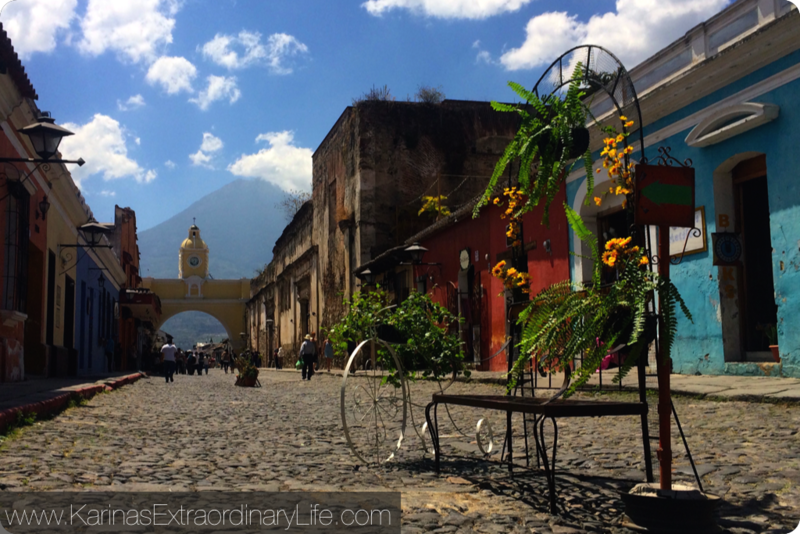 I want to take a moment to share (and brag a little) about Antigua, Guatemala. 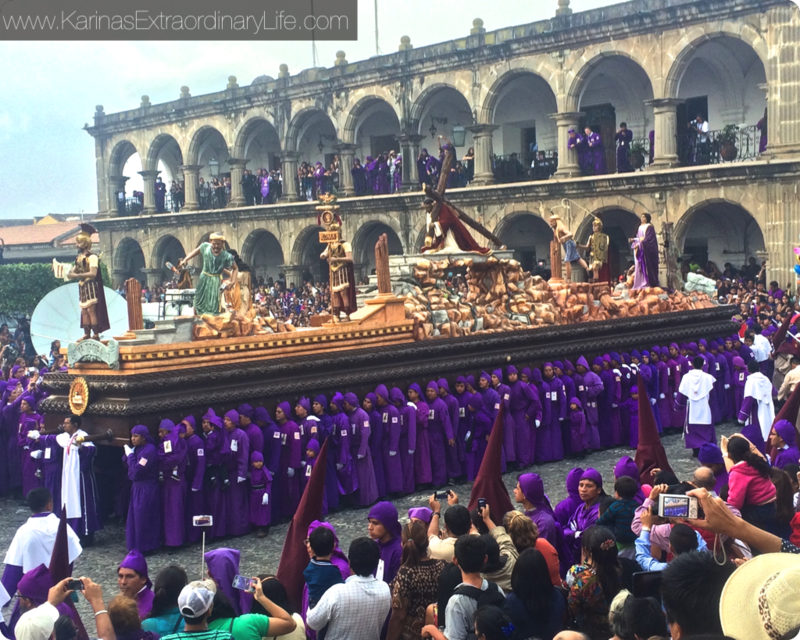 This is where April and I are living out our dream, exploring, networking, learning Español, and witnessing the magnificent displays of pure faith by devout Catholics and penitents for an entire month leading up to Easter. Antigua is the former capital of Guatemala, and was once the unrivalled mecca of the Kingdom of Guatemala! Destroyed multiple times by massive earthquakes, the city was eventually abandoned. This small valley city at the base of 3 towering volcanoes is now reborn as a premier tourism destination and UNESCO World Heritage Site where you can walk through the ruins of history. Literally. Perhaps you need a little colonial heart, by Guatemalan artist Ricky López Bruni, is a dramatic introduction to the heart of Antigua. This short film, from the series Perhaps you need a little Guatemala (on Facebook #Perhaps you need a little Guatemala). Both are worth checking out. Antigua, the perfect base and launching zone for travel around Guatemala is just a short 45 minute drive from Guatemala’s international airport, in the new capital: Guatemala City. Most hotels offer direct pick up, or you can take shuttle straight from the door for only $10. No more excuses. 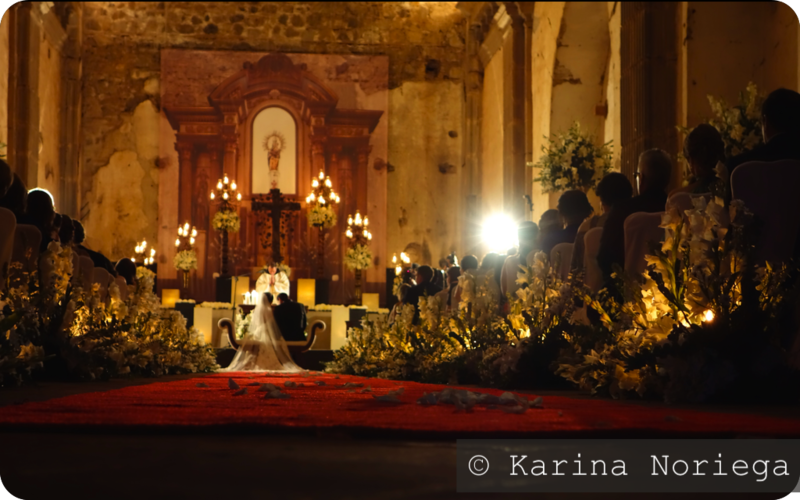 Guatemala IS your new destination! Guatemala is one of the most affordable countries in the world. Find out how little your adventure of a lifetime can cost! Check out one of our own travel videos about Antigua and the Christmas holiday celebrations.